A study published in 2012 examined emergency treatments in New York State's hospitals or ambulatory care centers for young children (ages 0-5). This study found that the number of visits nearly tripled between 2004 and 2008. A 2010 study of dental-related ER visits revealed that 25,000 children under age 18 went to ERs in 2006 at a cost of nearly $15 million — all for essentially palliative care. (source: Nalliah RP, Allareddy V, Elangovan S, et al. Hospital based emergency department visits attributed to dental caries in the United States in 2006. J Evid Based Dent Pract. 2010;10(4):212-222. In recent years, both the American Dental Association and the Pew Charitable Trusts have issued reports about people visiting ERs for dental problems. 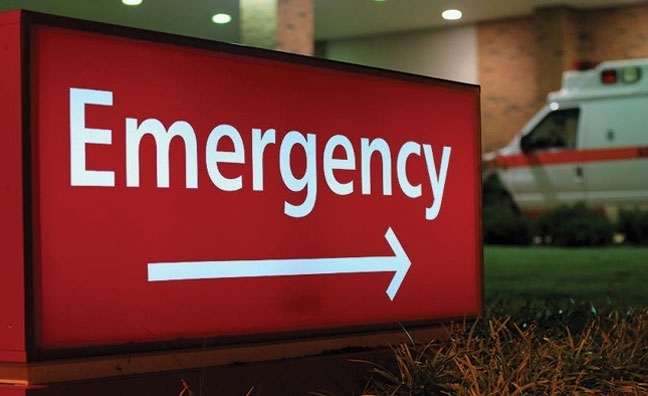 The ADA's 2012 issue brief noted a dramatic increase in the number of dental-related visits to ERs between 2000 and 2010 in the U.S. Pew's report found that preventable dental conditions were the primary diagnosis in 830,590 visits to ERs nationwide in 2009. Dental problems often start in childhood and last into adulthood. These costs are staggering -- and avoidable.